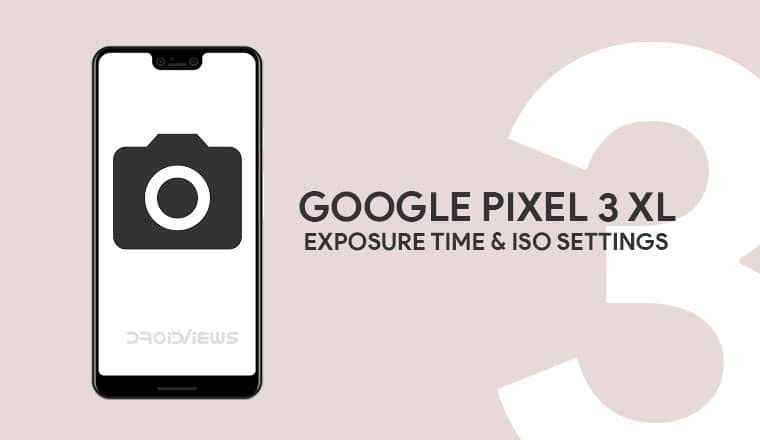 The Pixel 3 XL Camera mod allows users to gain a bit more control over the Google Camera allowing them to set manual exposure time and ISO setting. This allows room for brighter or darker shots as per the preference of the user instead of the preference of the AI. There’s no doubt that the Google Pixel 3 and Pixel 3 XL have some of the best cameras around in the smartphone world. Many people consider them to be the best camera on a smartphone although that’s debatable these days. This has resulted in the Google Camera earning a name for itself among the enthusiasts. We’ve seen so many ports for so many devices previously. Despite the adulation and the amazing camera performance though, the Google Camera lacks a very important feature, available on most other stock OEM camera apps. That feature is a manual mode where the user has full control while the Google Camera hardly gives you any. At most, you can turn on or off the different built-in modes like HDR+ and enhanced HR+. Most modern smartphones also allow users to select a manual ISO value in the manual mode. Since the Google Camera has no manual mode, it doesn’t allow it. 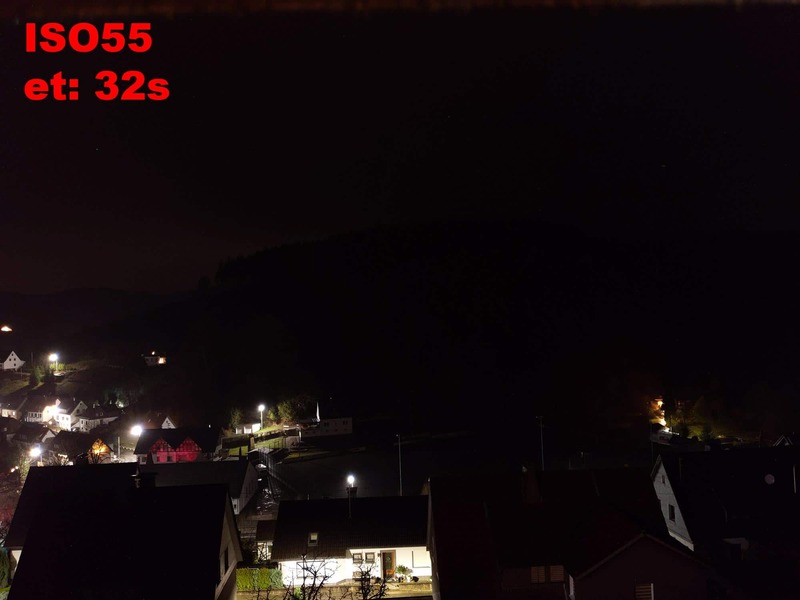 It doesn’t even allow you to select an exposure time, something other smartphone cameras have been allowing for quite some time. Google’s approach to the camera is pretty much that of Apple’s approach to software in general. User’s don’t know what’s good so don’t give them the option. For the most part, the approach actually works but not for everyone. People that prefer more fine-tuned control over the software they use choose Android for this very reason. So it would make sense that those users also want finer control over the brilliant camera software in their hands. 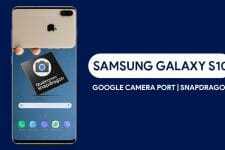 XDA Senior Member defcomg has tried to fix this by modding a Google Camera driver on the Pixel 3 XL. 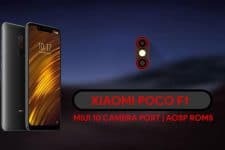 The mod is available in the form of an easy to install Magisk Module which means your device must be rooted via Magisk in order to be able to install the mod. 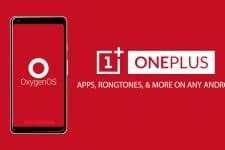 Given the popularity of Magisk today, if you’re rooted you’re most probably rooted via Magisk. The mod has been updated twice now. The maximum allowed ISO value as of now is 14013 and it has been so since the initial release. 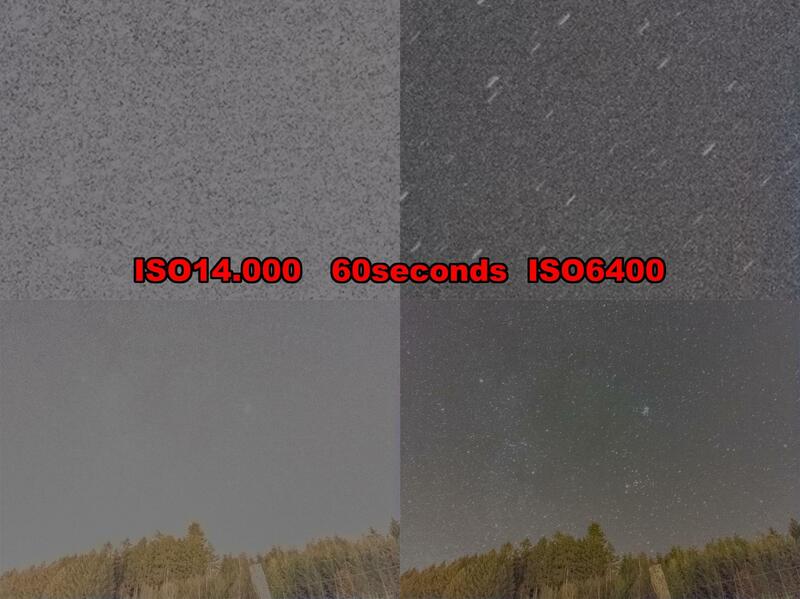 The minimum exposure time has been set to min 1/12000 seconds while the maximum exposure time is at 60 seconds. This has increased from the 8 seconds allowed in the initial release. The mod is not a direct mod of the Google Camera but the camera drivers as a whole. Therefore, the effects can be seen on other camera apps as well and aren’t limited to Google Camera. No matter which camera app you use, you’ll be able to adjust the ISO and exposure settings. 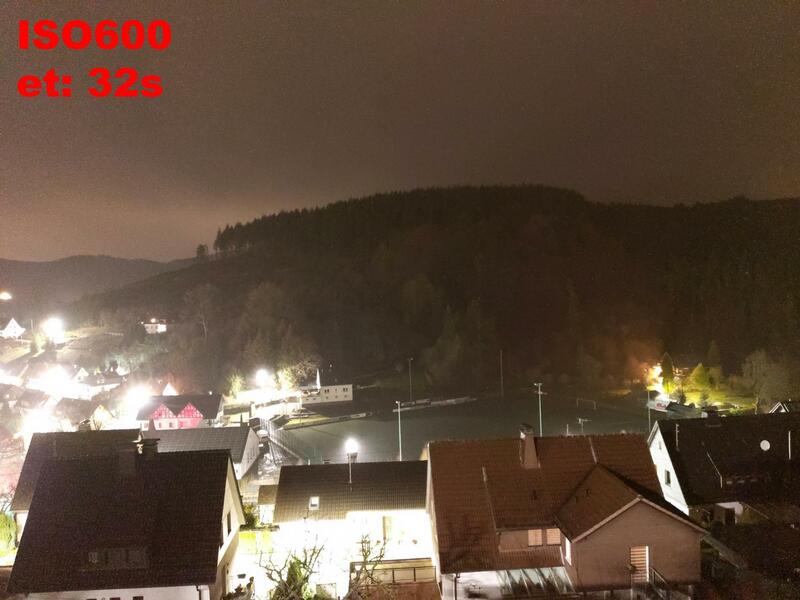 You can see some of these apps and the visible exposure time and ISO settings in the screenshots below. Launch the Magisk Manager app on your phone and swipe from the left edge of the screen to bring up the side menu drawer. You can also tap on the hamburger menu icon in the top-left to bring out the menu. Select Modules to head to the Modules section of the app. Here, you’ll see all the installed Magisk Modules, or nothing if you have no Magisk Modules installed. Regardless, you’ll still see a yellow floating button at the bottom with a + sign. Tap on it. This will bring up the built-in Android file manager which is barebones but quite enough to allow you to browse and select the downloaded Magisk Module (Savitar_GCam_Patch_1.2.zipSavitar_GCam_Patch_1.2.zip). When you select the module, it will be installed automatically. Once it is installed, tap on the REBOOT option that appears at the bottom. When your device reboots, you should be able to the exposure and ISO settings in the camera apps you use. Below are some sample shots that were taken at different exposure time and ISO settings.